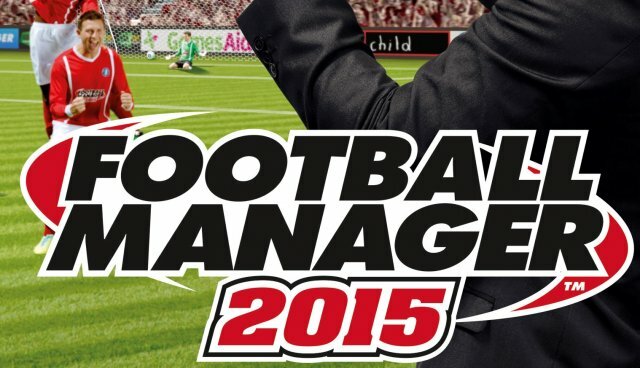 Every year, when the latest version of Football Manager launches, I take a short break from everything and lock myself in a room, managing a strange (or not so strange team), buying players, trying to find perfect tactics and enjoying the greatest football management simulation game that ever existed. I usually prefer to start with underdog teams in not so popular divisions, and I really love the challenge of rising a low profile club to greater glory. The fact that I am a huge Newcastle fan helps a bit in choosing this side for a “Best club to manage in FM2015” spot, but also the fact that, despite having a good squad, they haven’t managed to win a single match in the Premier League so far this season. They are always a great side to manage and, despite their problems, in the game you should be able to take them forward and in a few to several years, turn them into Champions League contenders. Can you do it? Don’t go for the classic – Ajax – and instead turn your attention on PSV. They have a great squad this season with great youngsters. But will you manage to hold on them until they ripe and give the most for the club? Can you build a club that removes Ajax from its throne and become a challenger in European competitions? This is a real Football Manager 2015 challenge, and a great overall team to manage. In every Football Manager game, managing a side in Spain – one that is not either Barcelona or Real Madrid – is usually proven to be a real challenge. This year, Atletico has a good team with Mandzukic replacing Diego Costa, and some nice prospects, too. But getting the title from the Titans will be a real challenge, one that I am sure you’ll find lovely. If you’re looking for a real challenge, then choose the Romanian underdogs and make it your goal to turn them into Champions League champions. Getting them to the Finals would be an achievement, too. In the national league, they should be a breeze to manage as they have a strong squad by Romanian standards, which should allow you to focus entirely on creating a perfect team for European competitions. But with budget limitations, top players unwilling to join and few competitions to keep the players fit, will you be able to make it? Give it a try this season and you’ll find out! So these would be my suggestions for the best clubs to manage in Football Manager 2015. Of course, you might have made your mind already based on personal preferences – but why not try something different this year and go for a real challenge?